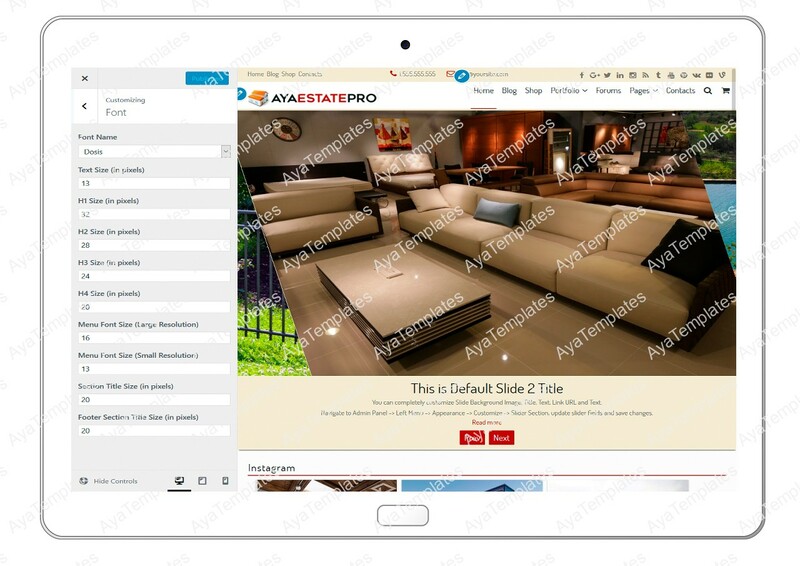 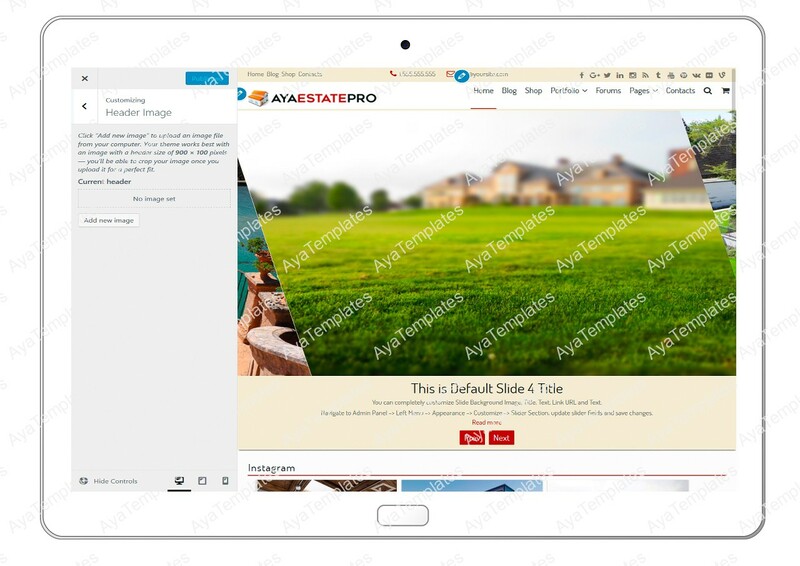 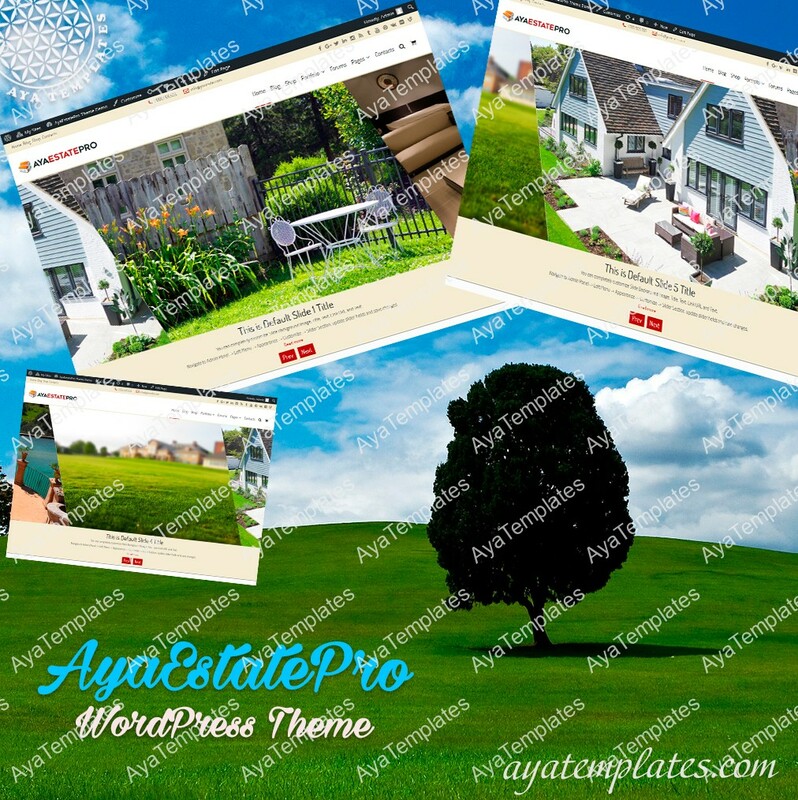 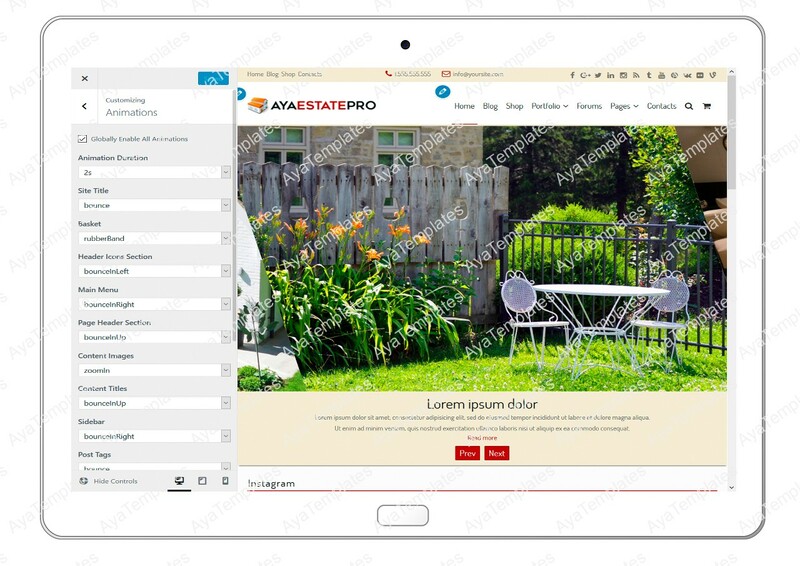 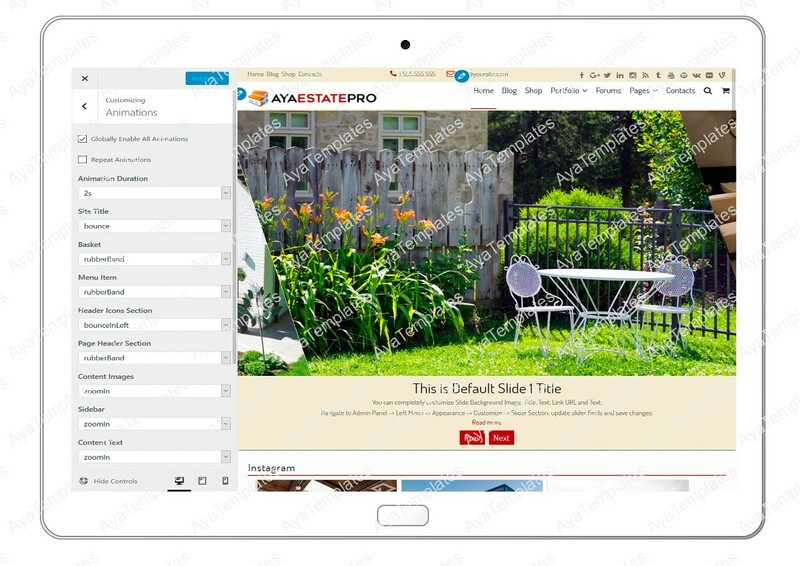 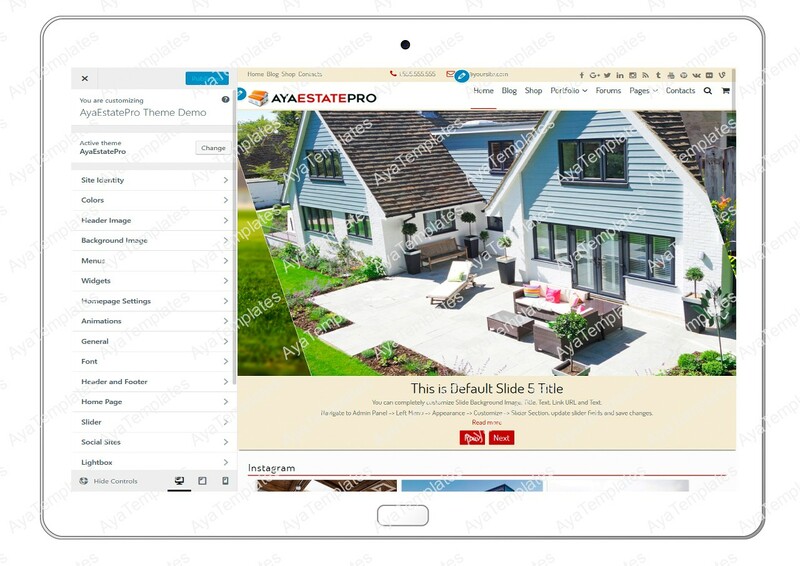 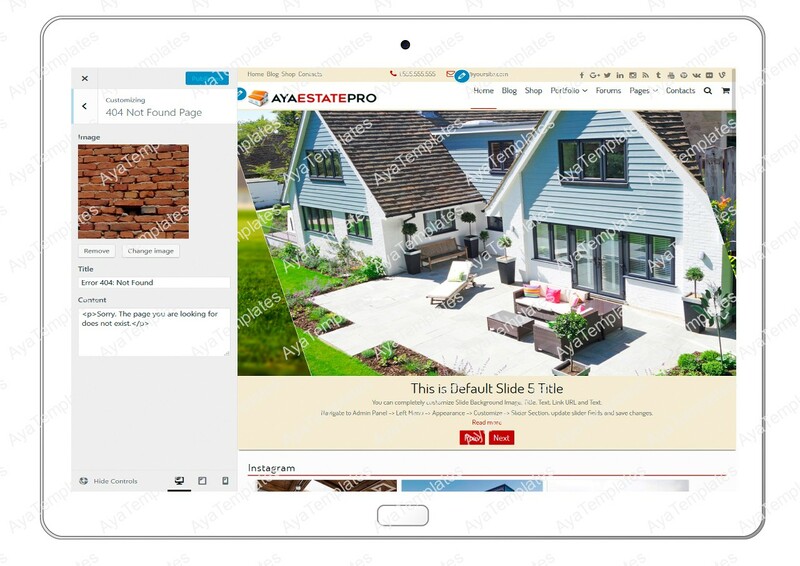 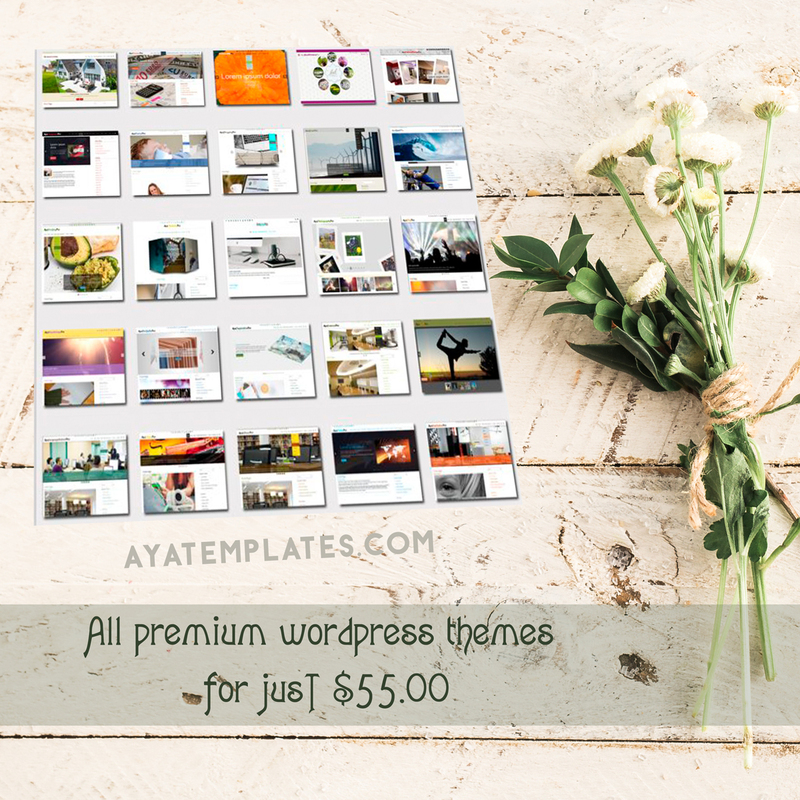 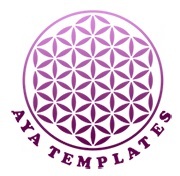 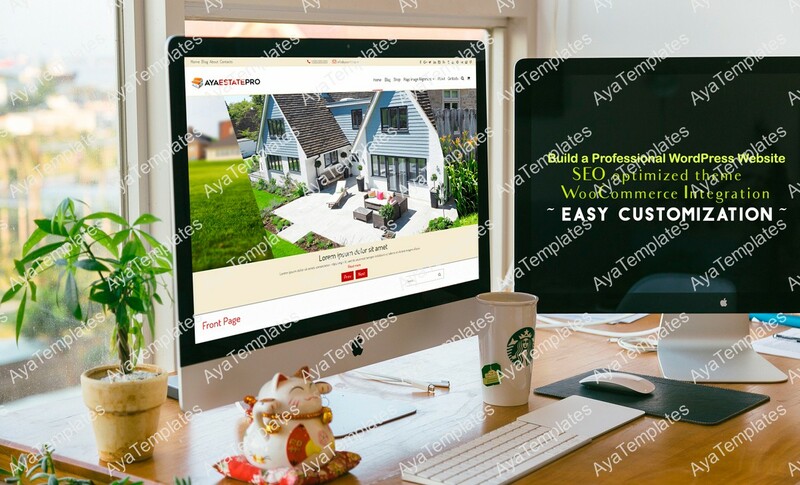 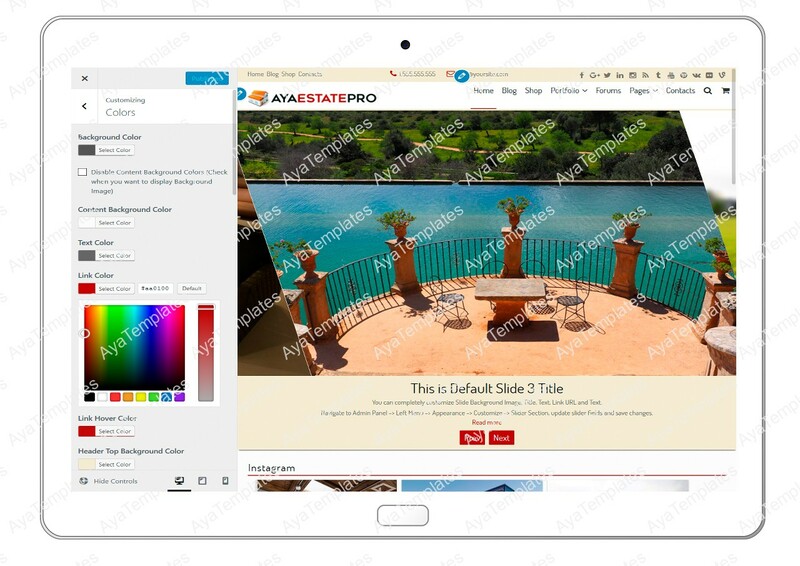 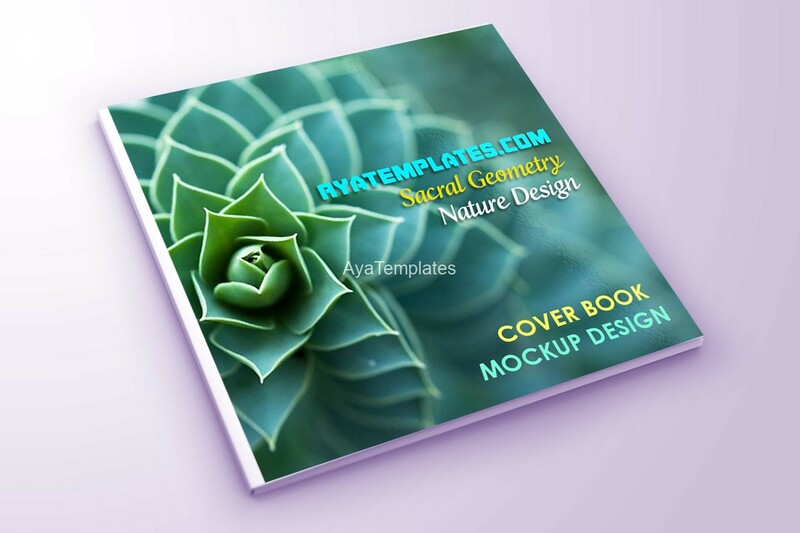 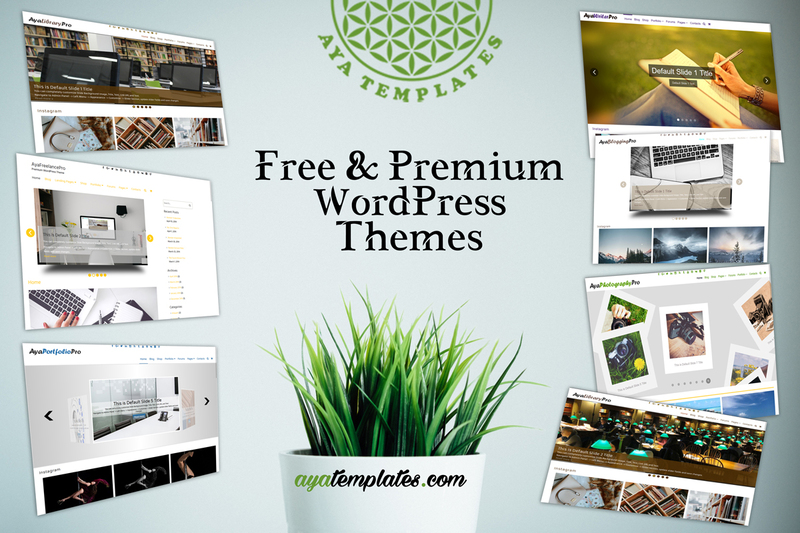 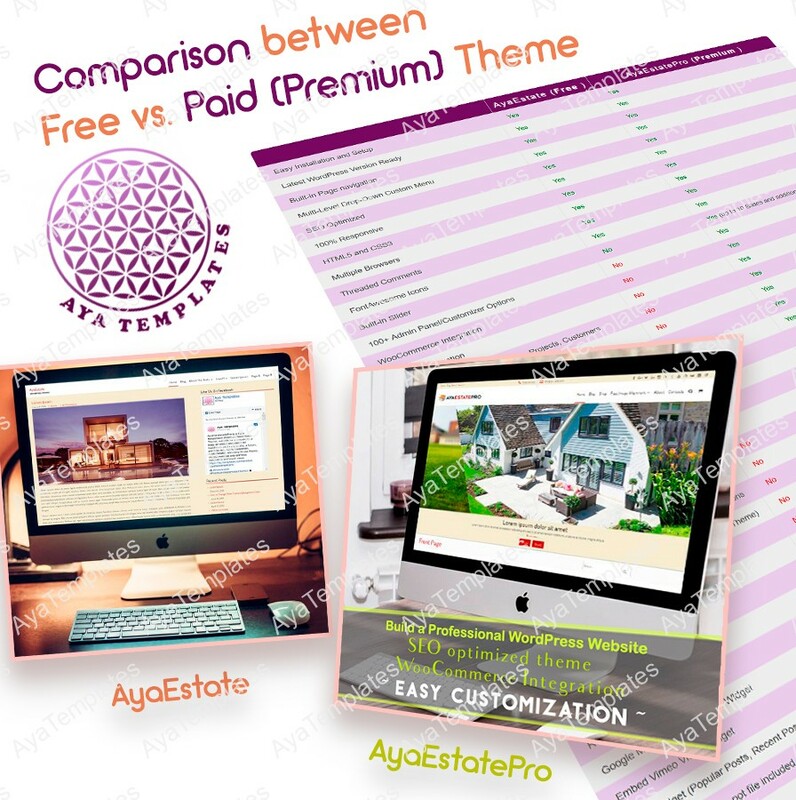 AyaEstatePro is a Fully Responsive Real Estate WordPress Theme suitable for agencies, realtors, real estate and property rental company website, blog, online store, forum, etc. 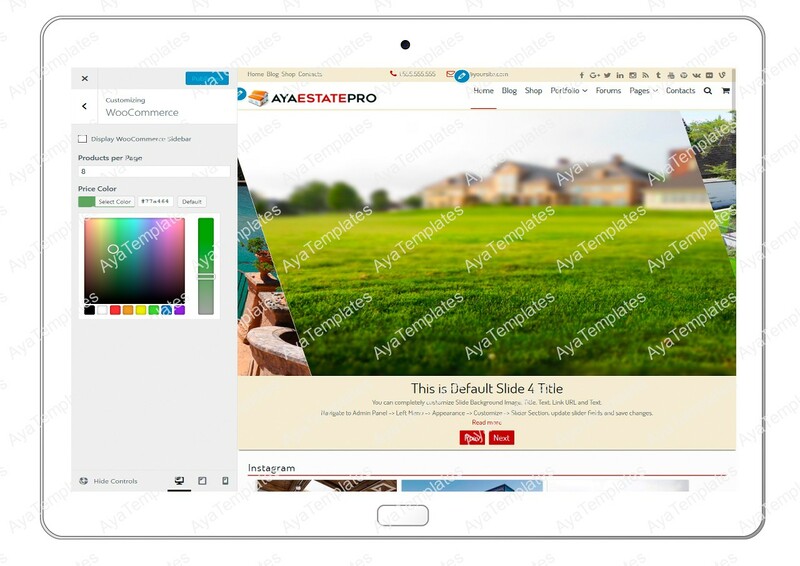 The powerful admin panel allows you to customize almost everything in your website. WooCommerce and bbPress integration included, many different widgets, and much more.